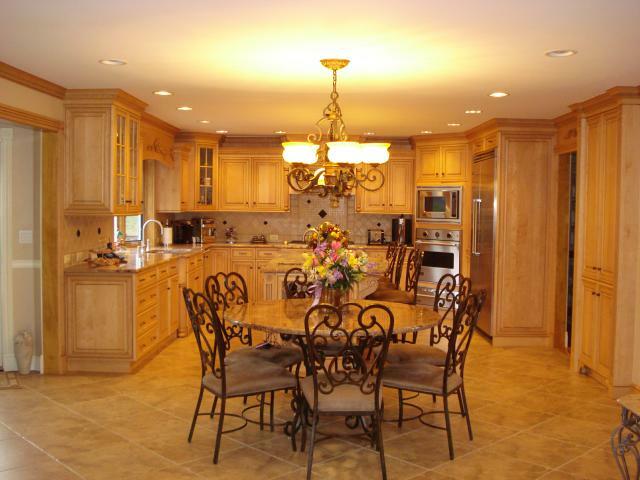 We specialize in remodeling kitchens, bathrooms, basements and cabinetry for any room in your home. 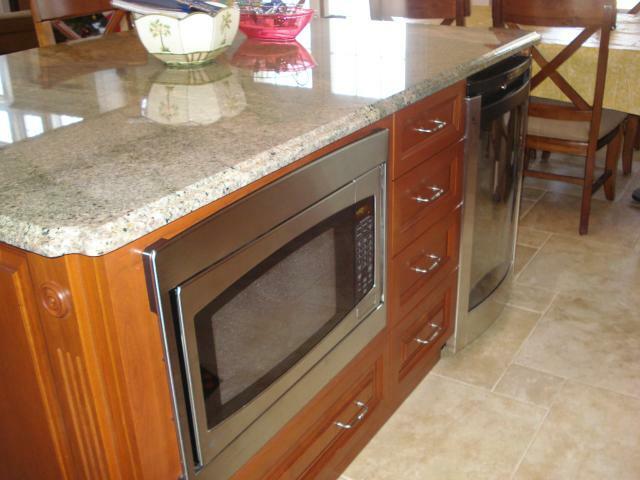 We offer new or refaced kitchen cabinets. 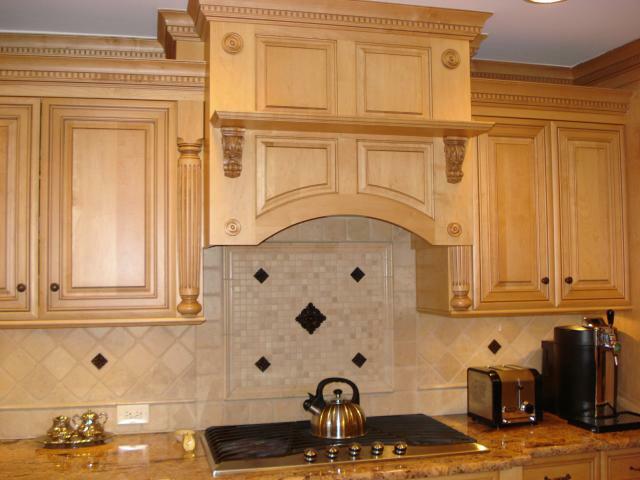 All cabinets are custom made and are built to last. 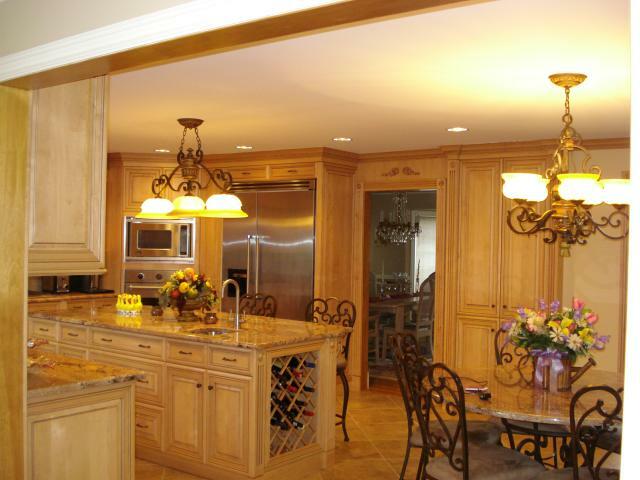 Specializing in wood, formica, granite, corian and ceramic tiles. 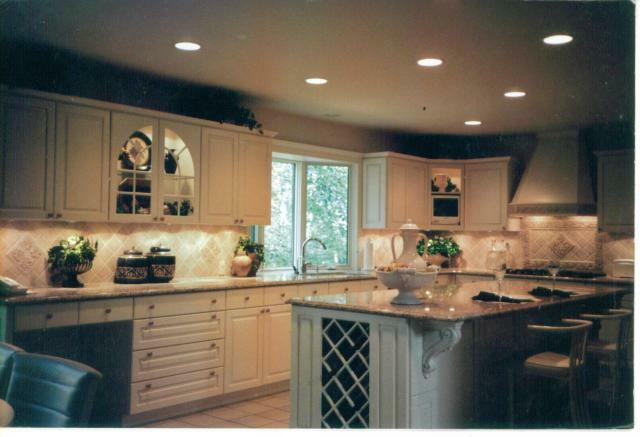 Complete electrical and plumbing services. 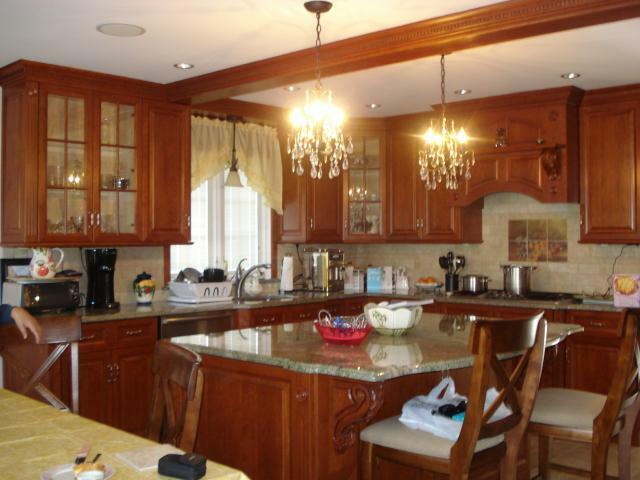 Fully insured and licensed by the State of New Jersey. 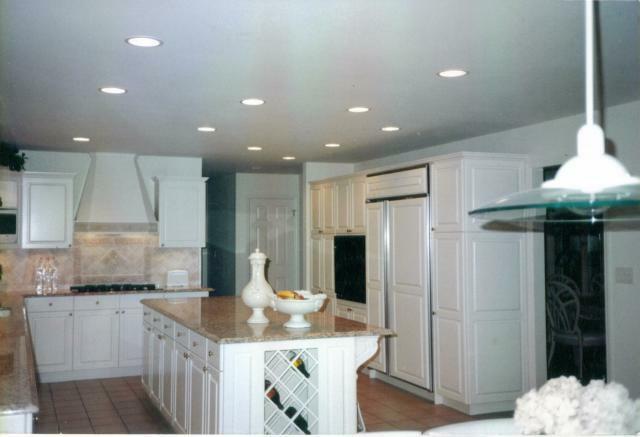 Please contact us to discuss your next home project, we will help you create a beautiful and functional look in any room.